REMODELED KITCHEN with granite counter top!!! 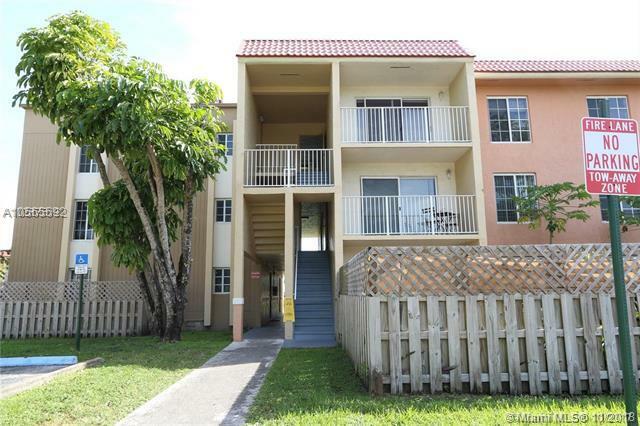 Amazing apartment in Doral Gardens II, excellent location, Washer and Dryer in unit. 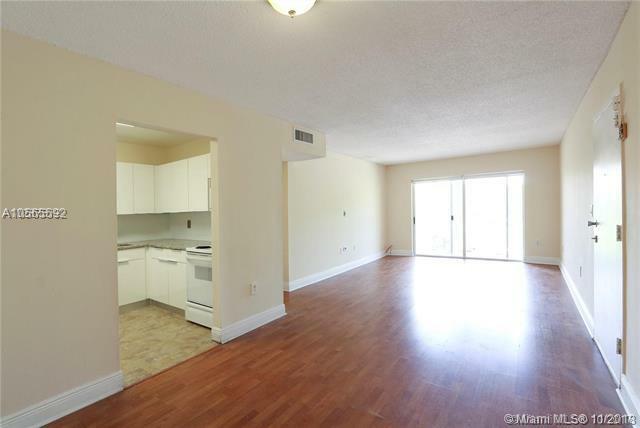 2 Beds/2 Baths. 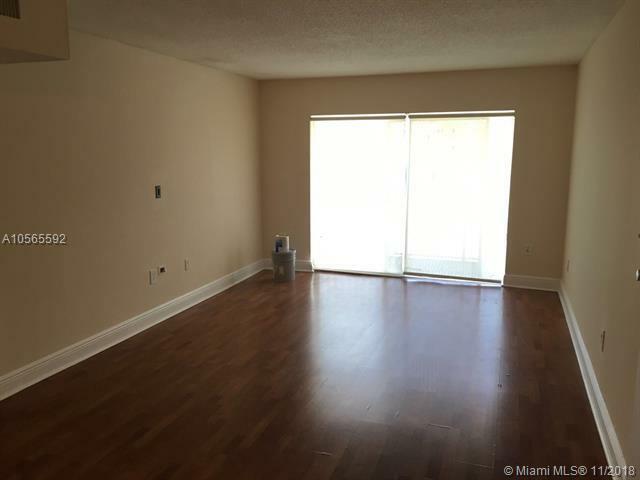 Wood floor and ceramic, private balcony. Beautiful amenities, great pool, clubhouse, Tennis co and gym.THE BATHROOMS WILL BE REMODEL.